The turn-based RPG is a dying if not a dead genre of video game. 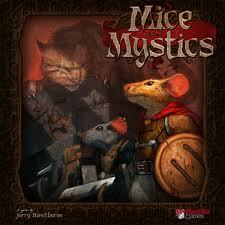 Roleplaying games have transitioned from the "slow" turn-based combat system to one that is more action oriented (e.g. Dragon Age). But old school RPG fans still yearn for turn-based combat they grew up with. Here are the five best turn-based RPGs of all time. 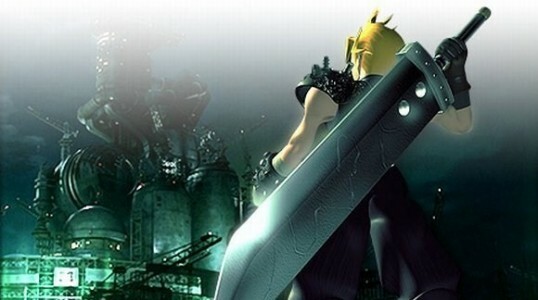 Hailed as one of the best roleplaying games ever made, Final Fantasy VII is the epitome of an RPG in the eyes of many gamers. It has awesome combat, an amazing story, lovable characters, tons of sidequests, and just an overall atmosphere of awesomeness that kept people coming back again and again. Gamers begged Sony to fund a PlayStation 3 HD remake of the game but their efforts were unfortunately in vain. At least there was Crisis Core on PSP, though. 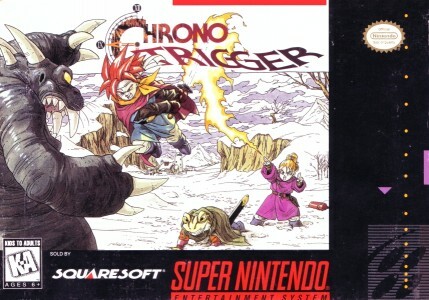 Chrono Trigger is another RPG that many gamers consider as "the best." It has an anime art style and is a little more simple since maximum hit points only go up to 999 instead of 9,999. That being said, the story of Chrono Trigger is one of the most memorable ever. Since the game had multiple endings, it inspired multiple playthroughs. The music was godly, too. The Legend of Dragoon is an often underrated, overlooked RPG from the original PlayStation but it is an outright amazing game. Like many PS1 RPGs, The Legend of Dragoon is a long game with four discs full of content. The story twists and turns and the combat featured an innovative "box" system where the player had to press buttons at the right moment in order to maximize the damage of their basic attacks. Better combos took more skill and timing to pull off. 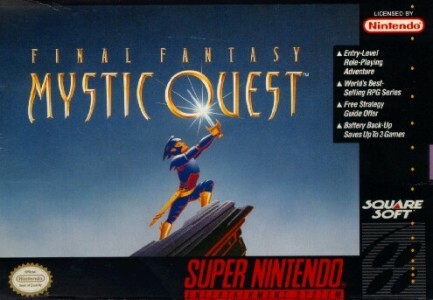 Sadly the game was overshadowed by the other amazing RPGs on the console at the time. Final Fantasy Tactics is a strategic turn-based RPG so it is a little different from the other games on this list but it still qualifies. It is seen by many as the best strategy RPG ever made. Like the other games found on the list, the storyline of Final Fantasy Tactics is very memorable. The land of Ivalice was so awesome that Square Enix later reused it as the setting for Final Fantasy XII. A lot of people would probably disagree with Lost Odyssey being on this list but considering it is pretty much the last good turn-based RPG, it deserves a spot. Lost Odyssey is easily the best JRPG on Xbox 360. It's combat utilizes a a ring system similar to The Legend of Dragoon box system. Perhaps the coolest part of the game are the "dreams" that are literally short stories found throughout the game. Lost Odyssey is all about story and character development and that's what an RPG should focus on. Video games, like other any "top lists," boil down to a matter of personal opinion so yours may vary. Some honorable mentions on the list include Final Fantasy VI, Xenogears, Tactics Ogre, Crono Cross, and Final Fantasy IX. There are probably other turn-based RPGs that are worth mentioning as well. It is a wonder that this genre has died off in recent years since it was once so popular. Square Enix has been struggling lately. Perhaps if they made a new true turn-based RPG like Final Fantasies of old, they could tap into this audience hungry for such old school games.